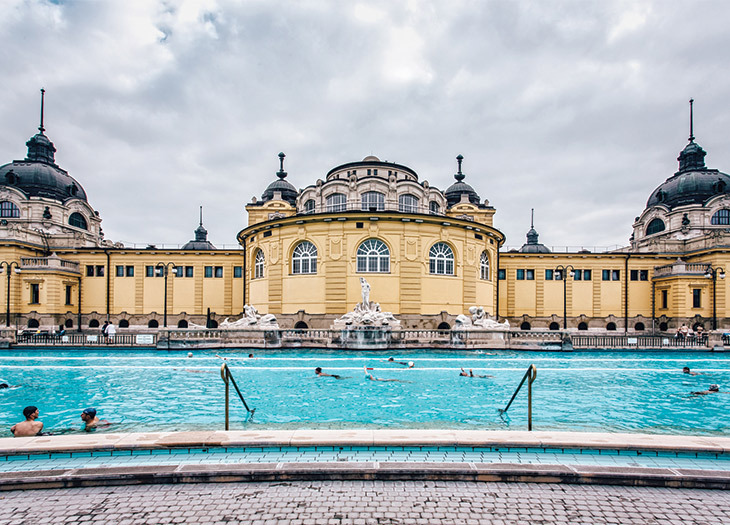 How to discover Budapest’s alfresco attractions. Fashion as art at Nanushka. Budapest's expansive Central Market Hall. 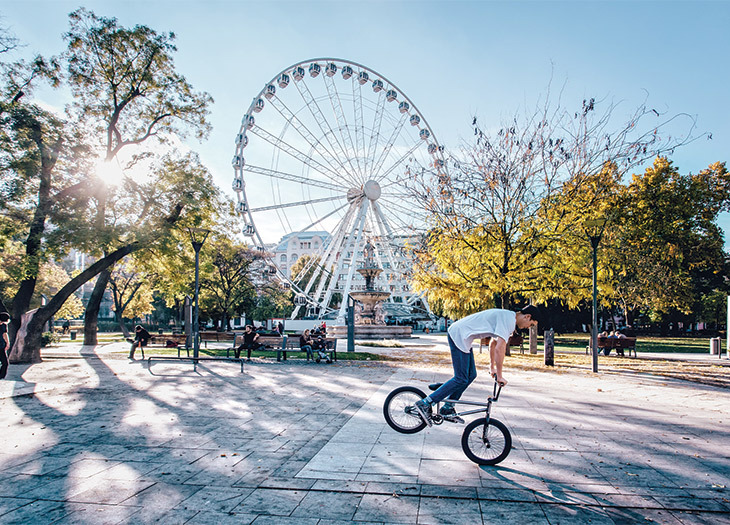 Spring looks good on Budapest: Bicyclists make a beeline for leafy City Park, bohemian cafés unfurl along cobblestoned streets, and sunlight bounces off centuries old domes and spires. 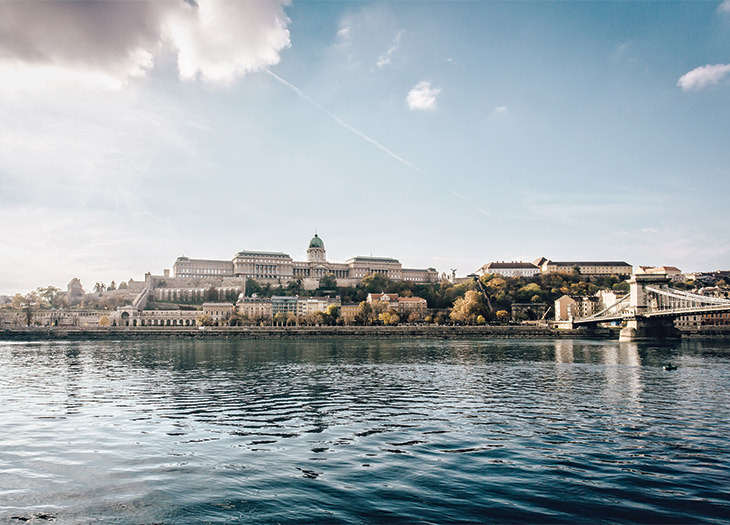 With its traditional thermal baths and picturesque perch along both sides of the Danube River, the Hungarian capital – comprising the Buda and Pest districts – has left Communism far behind to reemerge as one of Europe’s most charming destinations. Thanks to increasingly sophisticated restaurant and design scenes, it’s a new hot spot for foodies and fashionistas, as well. 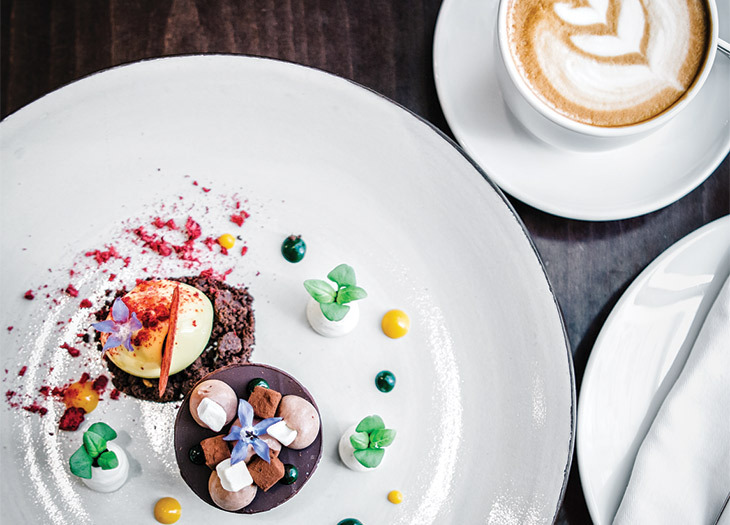 Budapest is home to a quartet of Michelin-starred restaurants, including Borkonyha Winekitchen (Sas Street 3), where creative combinations, such as veal stew with radishes and ginger-flavored tomatoes, are served in stylish surroundings. For traditional Hungarian fare and sunny, open-air seating, try goulash at Menza (Liszt Ferenc Square 2) or chicken paprikash – paprika chicken with sour cream – at Lisztro (Liszt Ferenc Square 10). Hungary’s beloved woolly bacon (made from the Mangalitsa pig) and other pork dishes are on the menu at Pesti Diszno (Nagymezo Street 19), a casual bistro with wine-bottle-lined walls and a bustling streetside terrace. 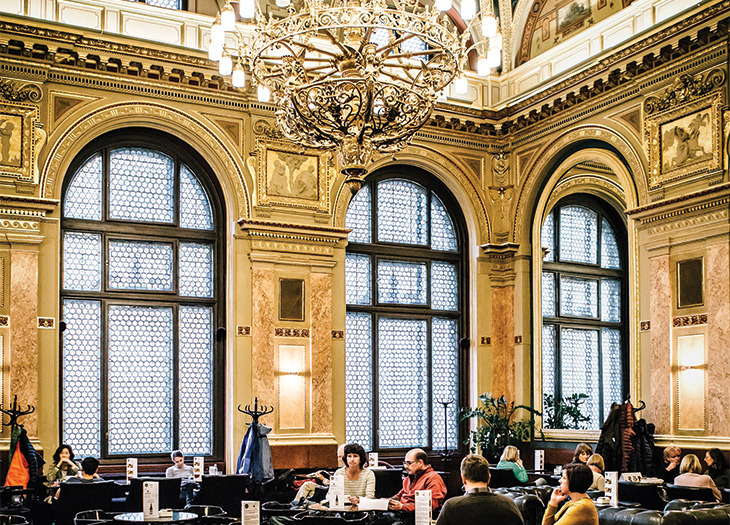 At Alexandra Bookcafe (Parizsi Nagyaruhaz building, second floor, Andrassy Avenue 39), locals sip coffee beneath gilded carvings and frescoed ceilings. Sample Hungarian wines while soaking up views of Saint Stephen’s Basilica at DiVino Bazilika (Szechenyi Istvan Square 3), which offers 120 choices by the glass or bottle. Survey the striking skyline from High Note SkyBar (Hercegprimas Street 5), the city’s only year-round rooftop lounge. Along Budapest’s popular new “Fashion Street,” seek out Hungarian boutiques Suel (Deak Ferenc Street 13) for colorful sweaters and dresses, and Nanushka (Deak Ferenc Street 17) for more modern, tailored pieces. 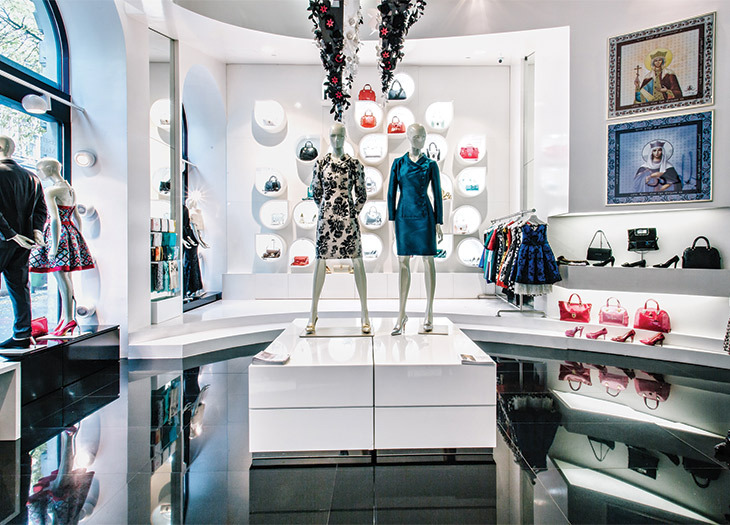 Tucked among Gucci, Louis Vuitton, and Emporio Armani, bespoke Hungarian brand Silka (Andrassy Avenue 9) custom tailors its selection of women’s gowns and men’s suits. 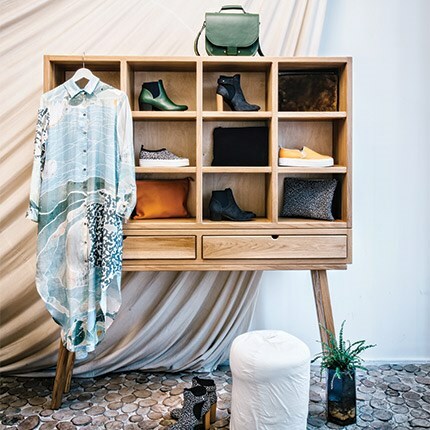 One Fashion Agency & Retail (Raday Street 9), a collective for local clothing and jewelry designers, includes work by jewelry artists Vanda Ferencz and Karman. Nearby, the spacious Central Market Hall (Vamhaz Boulevard 1-3), the city’s largest indoor market, stocks an impressive variety of paprikas, Hungarian wines, and handmade souvenirs. The 179-room Four Seasons Hotel Gresham Palace Budapest evokes art nouveau elegance in a prime location near the city’s iconic Chain Bridge. 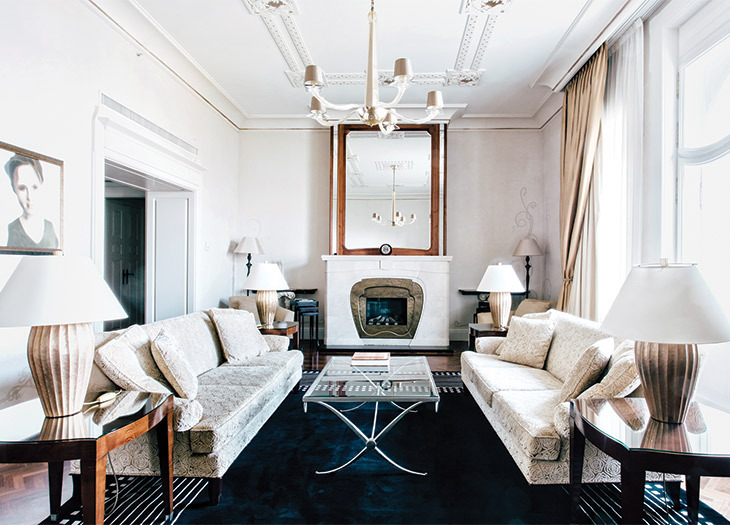 Guests at the 349-room Kempinski Hotel Corvinus Budapest can relax in the spa’s saunalike tepidarium or dig into dinner at central Europe’s only Nobu outpost. Planning a trip to Budapest? Connect with an advisor here.